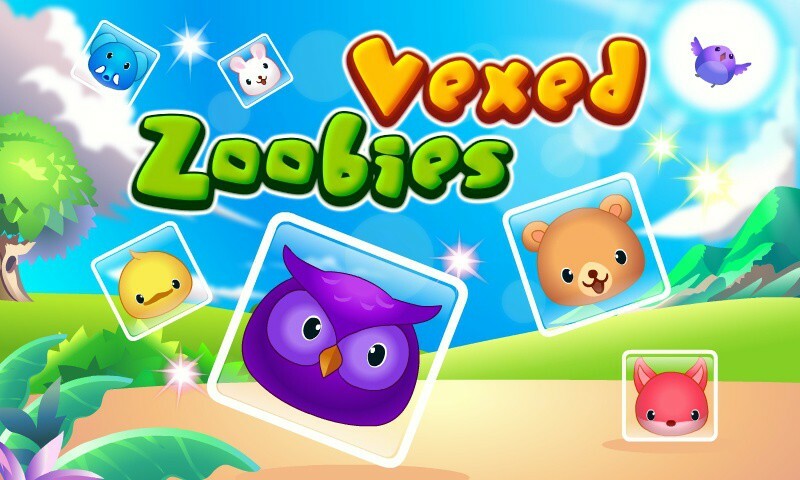 Vexed is a puzzle game in which your goal is to move similar blocks together, which causes them to disappear. Once all the blocks are gone, you've solved the level and you're presented with a new level to solve. On touch screens, simply drag a block towards an empty space. 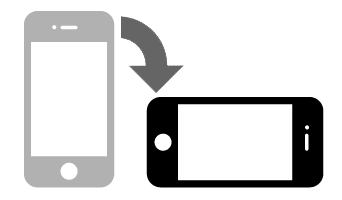 On other devices, click on either left or right side of a block to move it.